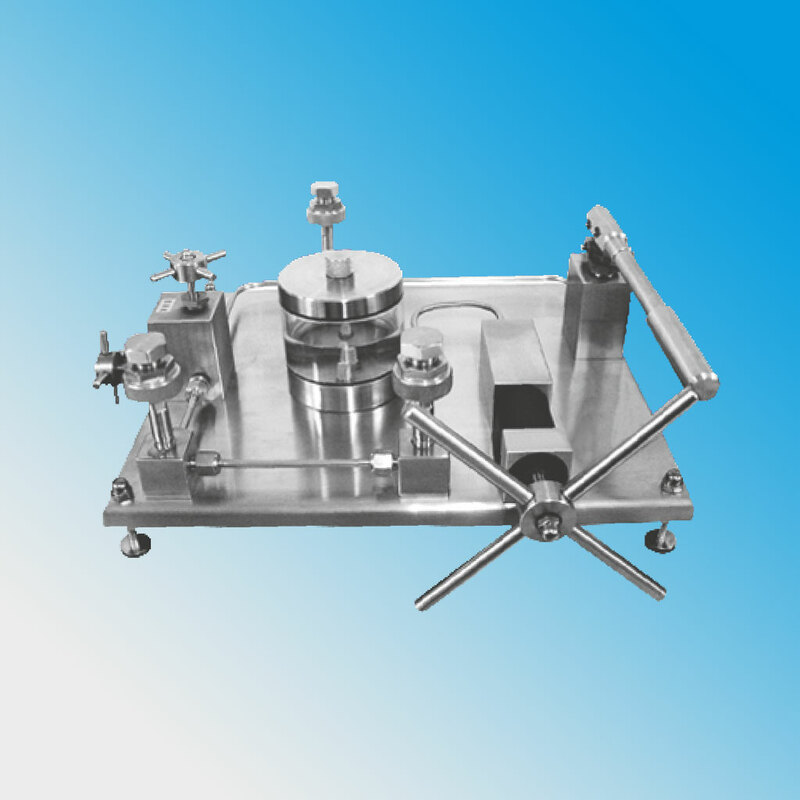 Browse our extensive range of pressure measurement products. Click on the PDF link to download a catalogue. Tinsley Dead Weight Testers provide an unmatched performance with best stability, repeatability, accuracy and are ideal for calibrating pressure instruments. Tinsley gauges are reputed for their performance, accuracy and reliability. 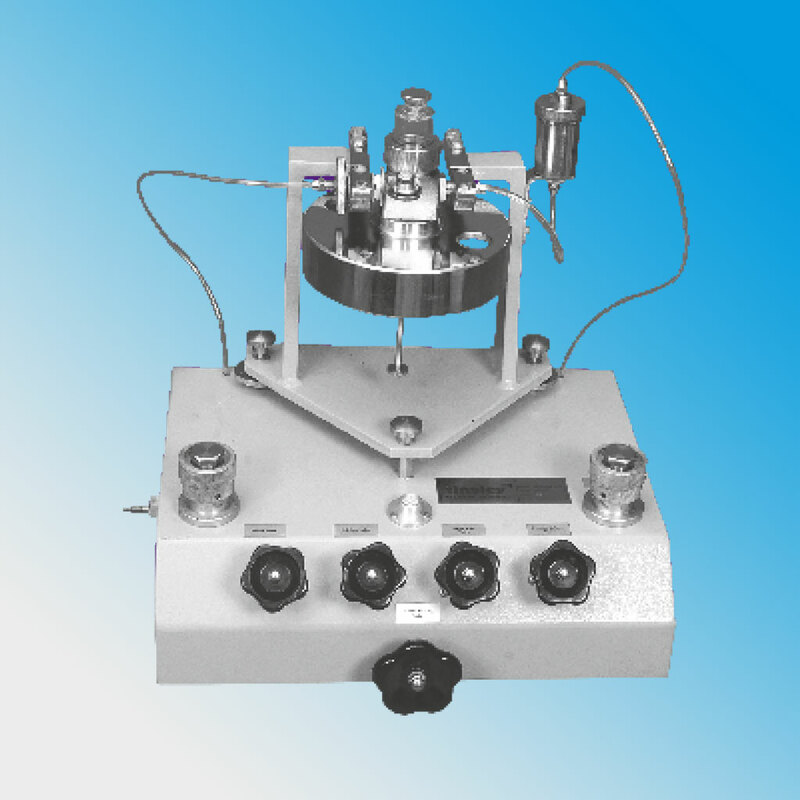 Our gauges can be used for either high precision measuring purpose or for field applications and laboratory applications. 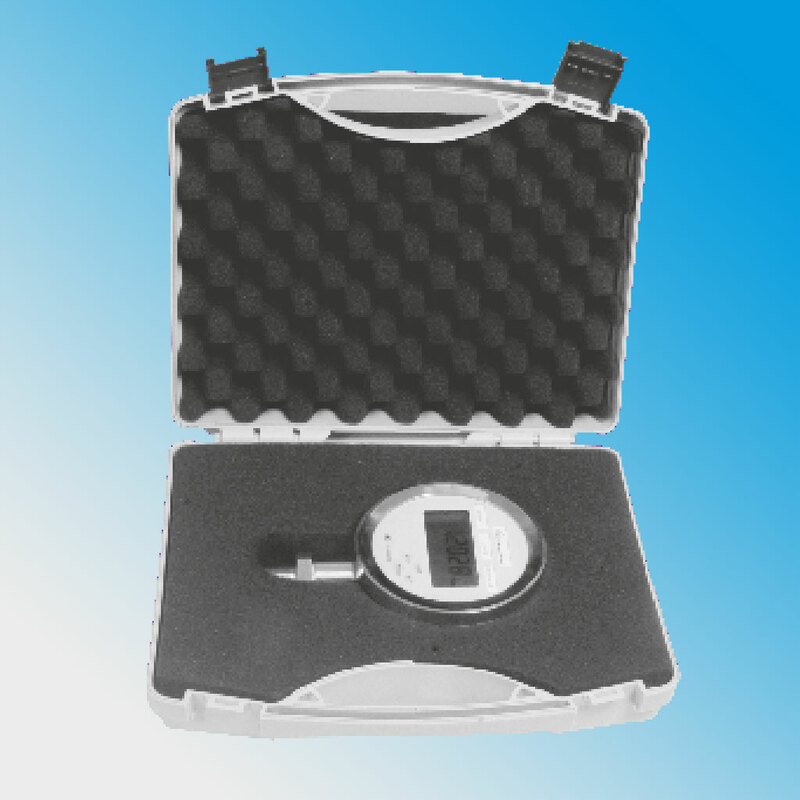 Tinsley dual piston dead weight testers are the basic primary standards for pressure calibration. The principle of operation is as per the international guidelines and are world-wide acceptable. 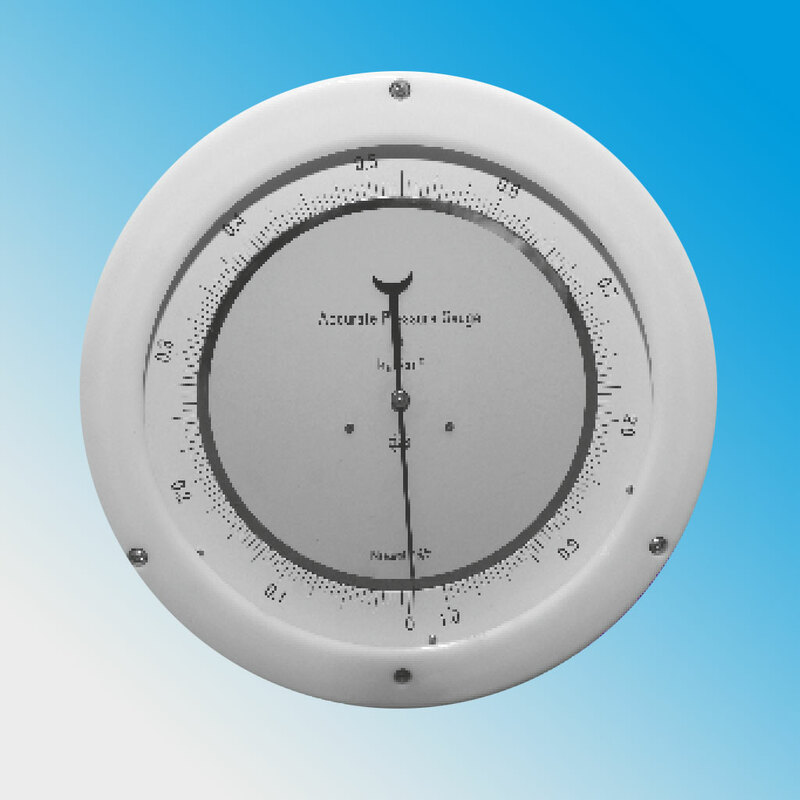 Tinsley standard pressure gauges are available in different sizes and ranges and are known worldwide for their accuracy and repeatability. Tinsley is able to supply hand-held and bench-top pressure pumps / generators for a wide range covering vacuum to 1600 bars or even more. 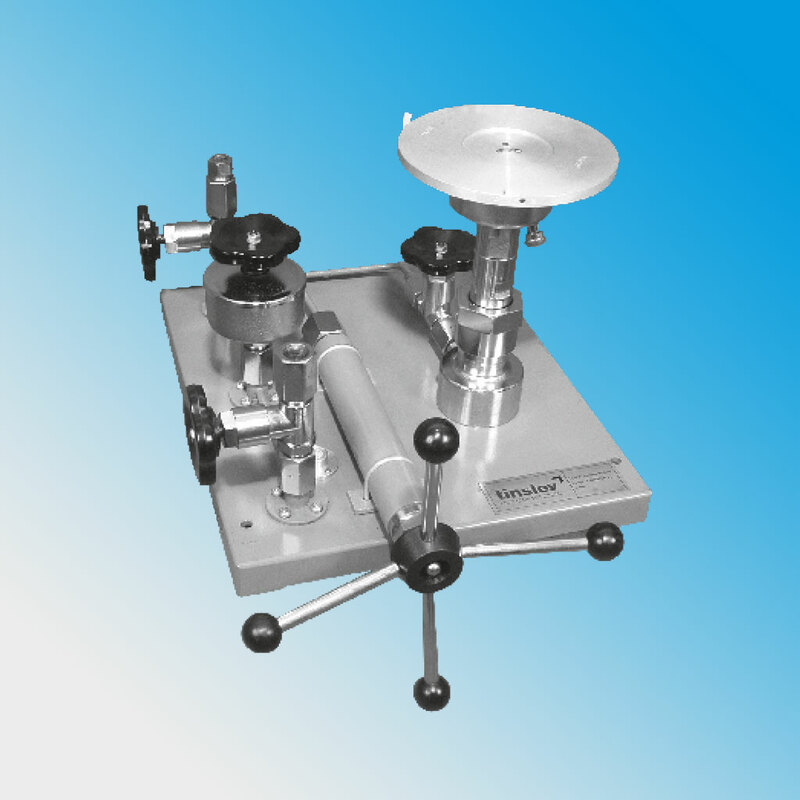 Tinsley vacuum operated deadweight testers are the basic primary standards for pressure calibration. 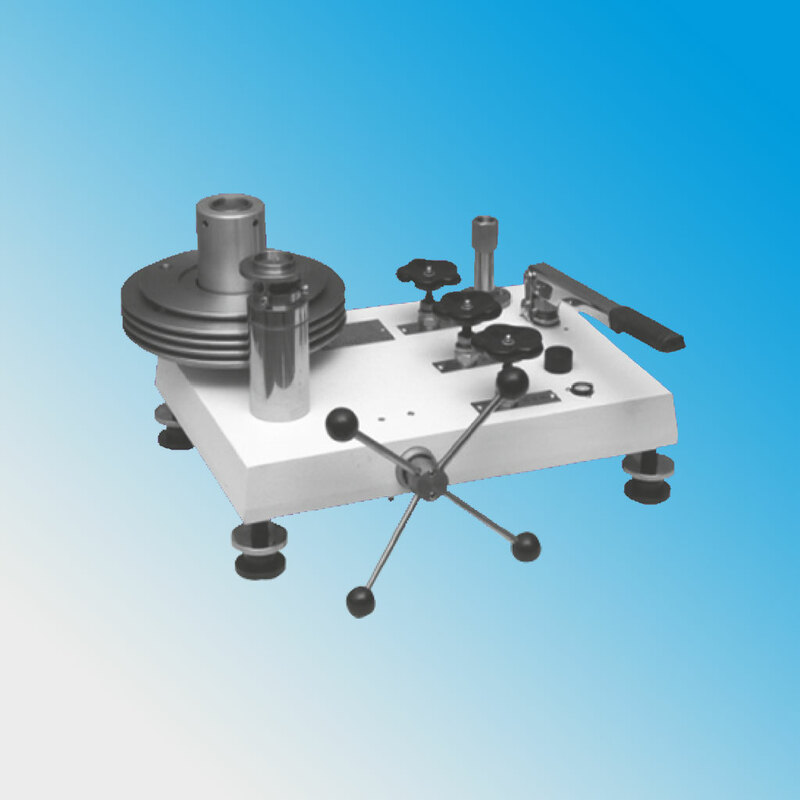 The principle operation is as per the international guidelines and are world-wide acceptable. 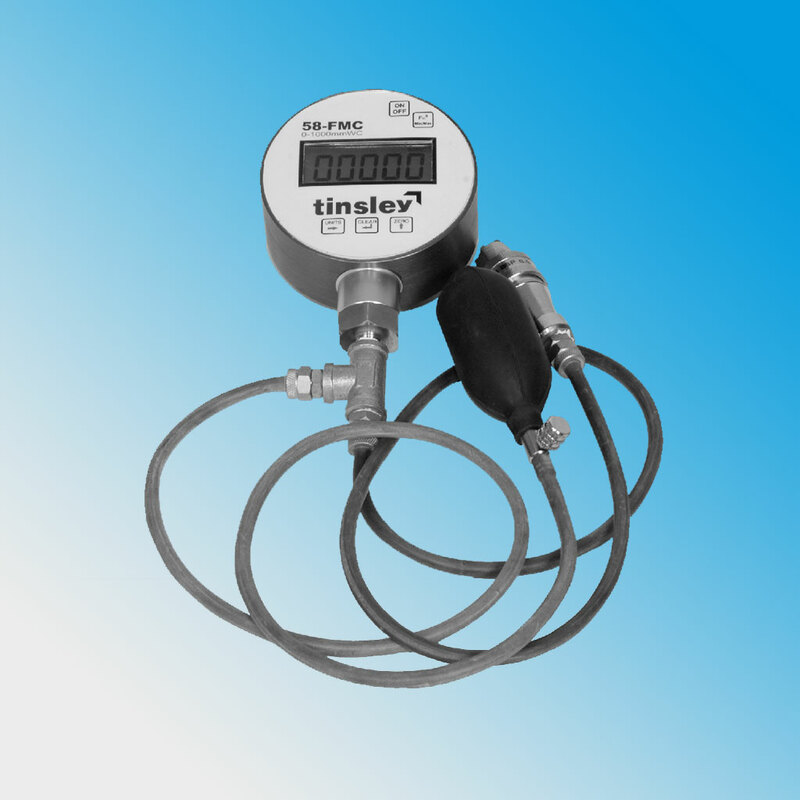 Tinsley Flow Meter Calibrators are portable, easy-to-use kits for werification of the accuracy of Differential Pressure instruments, Recorders, Controllers, Transmitters and Indicators.